KFC started accepting bitcoin in Canada yesterday making the cryptocurrency technically legal tender. But before all you bitcoin speculators go running off to Canada to get yourself some cheap finger licking chicken we’ve got some bad news, they’ve sold out. 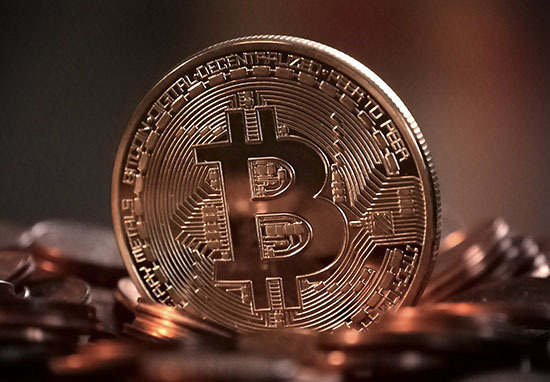 The Bitcoin Bucket, which included 10 tenders, waffle fries, a side, some gravy and a pair of dips, cost 0.001167 of a coin which is roughly $20 (£11.71) at time of writing. Thankfully KFC has claimed that the Bitcoin Bucket will return eventually but for now, they’re all gone. Of course with bitcoin’s notoriously erratic value who knows how much they’ll be asking for next time they offer the bucket? This isn’t the first marketing stunt that KFC has pulled. Two years ago they released two ‘edible’ nail polishes in Hong Kong which sounds absolutely hideous. Apparently, the two shades incorporated the restaurant’s top secret blend of 11 herbs and spices and came in Original Recipe and Hot & Spicy variants. To use, consumers simply apply and dry like regular nail polish, and then lick — again and again and again. As I say gross, but back to Bitcoins. KFC’s choice to start accepting the cryptocurrency makes it the first time that a parent restaurant company is accepting cryptocurrency. In the past, however, a few specific franchises have accepted bitcoin including a Burger King in Arnhem. Not everyone’s pleased with KFC’s decision to start accepting bitcoin, however. Carl Miller, research director of the Centre for the Analysis of Social Media at Demos and author of the upcoming book ‘Power: Liberation and Control in the Twenty-First Century’, has criticised the stunt. The marvellous, terrible way that a system deliberately designed to undercut the economic world order is neatly turned into a branding op. 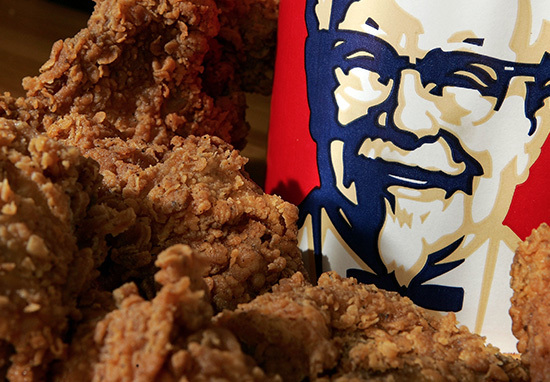 Do you think KFC should take the idea worldwide?